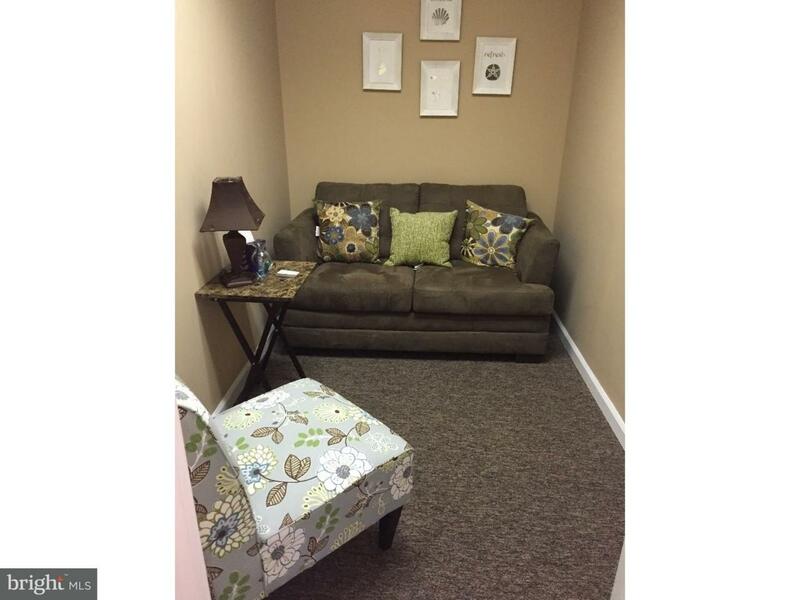 Beautiful office space, quiet and completely furnished for lease. Welcoming waiting area for clients. All utilities included. Private bathroom. This office space is available on a full time basis for $350/month. Located in a great location!